Buying a Lodge or Holiday Home? 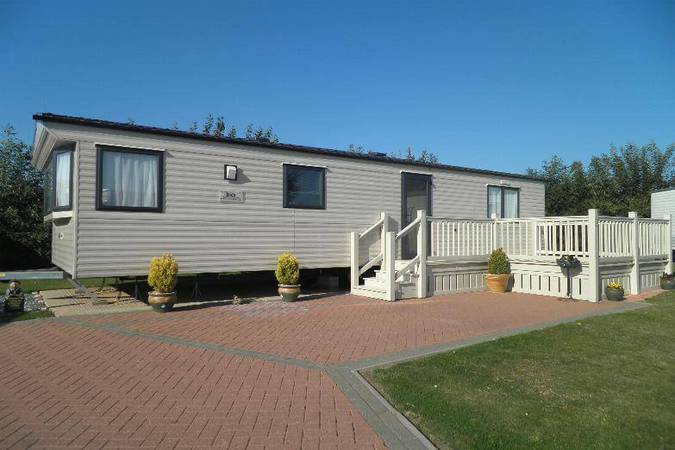 Take advantage of 4 generations of family experience selling caravans, lodges and holiday homes from our holiday park on the Norfolk Coast. We have over 80 years of experience and hundreds of satisfied customers. Why not come and have a look around and chat to our friendly sales team. You can rest assured that we will have a new family holiday home that meets your requirements and budget. We will be showcasing the New Willerby Acorn Lodge this 3 bedroom lodge will be on show on the sales ground. There will be representatives from Willerby to answer all your questions and our dedicated sales team to show you around the resort and the lodge areas. Guess the sweets competition to win an Amazon Echo! Why not make a point of visiting the coast this weekend and viewing this and the other holiday homes for all budgets, there will be refreshments available and special offers on the day. If you cannot make this weekend or would like to arrange a private viewing and a tour of the resort, please give the friendly sales team a call on 01485 536 026 to book an appointment. You and your family can enjoy the many facilities Searles has to offer, with indoor and outdoor heated swimming pools, sauna, hot tub and fitness studio. Hair & beauty salon. Catering for the more energetic, our sporting facilities include 9 and 18 hole golf courses, covered driving range, fishing lakes tennis courts, bowling greens, petanque, cycle hire, sports field and archery (seasonal). Enjoy a range of daytime activities and stunning evening shows provided by our resort entertainment superstars and guest acts in the Lounge Bar, Sundowners and Country Club. Being an owner at Searles means there is something for all the family to do and also just a short walk to the beautiful sandy beaches or the traditional Victorian seaside resort of Hunstanton. 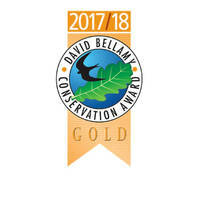 The quieter Country Park area of the Resort is located by the 9 & 18 hole golf courses, Bowles green, Fishing lakes, Tennis courts and Fountain Restaurant and Bar. Perfect for relaxing and getting away from it all. There are two lodge only areas, Fairway court by the 9 hole course was developed in 2000 and there are Pre owned lodges available. 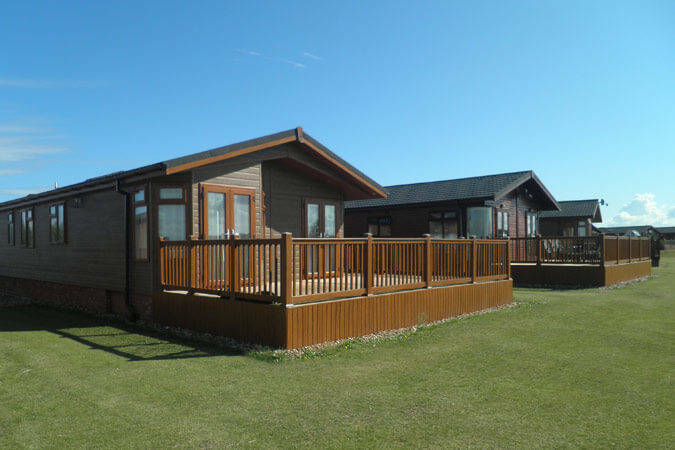 The new Redgate Court area has New and Pre-owned luxury lodges available. You can even create your own bespoke lodge! The 2 lodge areas share a heated outdoor pool for the exclusive use of lodge owners and their family. Being a Lodge owner also gives you access to and benefit of many of the facilities on our adjoining leisure resort. If your looking for a bit more action or something for the younger family members there is always something to do. 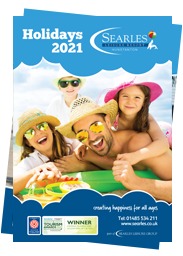 Searles Leisure Resort is a family run group that has been offering holidays for over 84 years. Four generations of the Searles’ family have developed this holiday resort from a small donkey field, offering caravan pitches for a bag of potatoes, into the multi award winning 5 star family resort we know it to be today. During this time, we have developed 6 core family values which are designed to ensure that you continue to receive excellent customer service so whilst you are staying with us, you truly feel part of the family. We aim to create happiness for all our guests and therefore leave you with long-lasting, happy holiday memories. 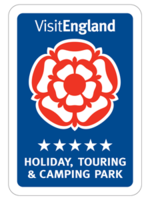 Searles of Hunstanton is without doubt the leading Holiday Resort in Norfolk for golf, family activities and facilities, winning the highly esteemed Rose Award and 5 Star Award from the regional tourist board year after year. 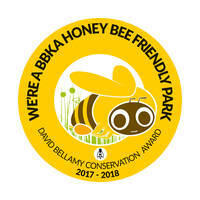 We were delighted to be chosen as "The Best Holiday Park in Norfolk" in the Norfolk tourism awards for 2014, and to be listed in the top five holiday parks in England in 2015 by Visit England and most recently “The Best Holiday Park in Norfolk 2016” by the EDP, Hoseasons & Norfolk Tourism awards. 1. You must pay a deposit for the Holiday Home you wish to purchase during the term of your holiday. 2. 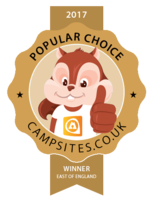 The offer is valid for the accommodation only cost for the Holiday Home, Cabin or Lodge you hired or the tent and touring pitch you paid for. This does not include any additional extras you may be charged for, including but not limited to: Half-board, bed-making, early arrival. 3. All vouchers (except for purchased gift vouchers) used for payment for your holiday are excluded from the offer and will not be refunded to you. 4. The person purchasing the Holiday Home must be the lead booker or their named guests on the booking form. 5. The offer is only valid against the full retail price of the holiday home you are purchasing. Discounted Holiday Homes and Lodges are not included in this offer unless otherwise stated or agreed with your salesperson. 6. This offer cannot be used in conjunction with any other offers. You can choose to have the refund instead of an offer if the refund is of greater value. 7. You can choose to have your holiday money refunded against the final balance of your Holiday Home or in the form you paid for your original holiday. If you choose to be refunded, this will be sent to you within 7 days of completion of the purchase of your Holiday Home. 8. The offer is only applicable to Searles owned Holiday Homes. excludes private sale Holiday Homes being offered by the owner or shown as a private sale on the stock lists. 9. The maximum refund available is £1,500.00. Ownership Enquiries Please fill out the form below to get in touch with us. Would you like to request a full sales pack?